Today was his first climb to the top. He knew if he was there, watching, then she would never leave him. Her name was Bernadette and he climbed the shed every day. This is a not a football book, as such. 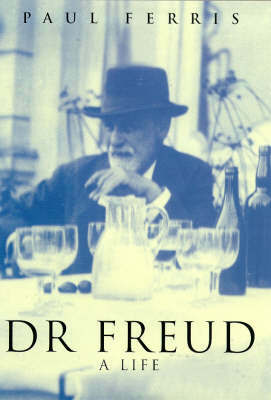 Rather, it is a memoir by someone who happened to have superior ability at the sport during his formative years which led him on a remarkable journey. 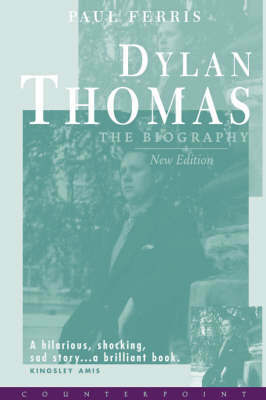 The book opens in Lisburn, near Belfast. The Ferris family are Catholics in a predominantly Protestant town at the height of the 'Troubles'. Ferris re-lives his childhood and teens with brutal candour laced with black humour. 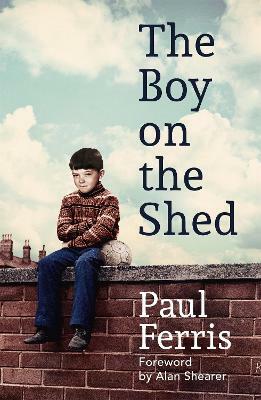 THE BOY ON THE SHED is a beautifully written account of a life, but it also lifts the lid on big personalities at Newcastle United. 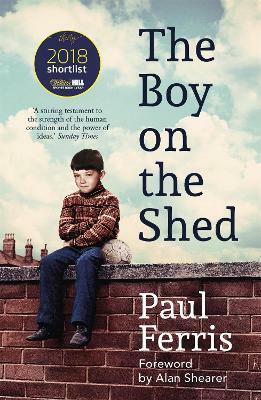 Buy The Boy on the Shed by Paul Ferris from Australia's Online Independent Bookstore, Boomerang Books.